It’s amazing to think about minivans 10-15 years ago. They were the ideal choice for bigger families, because of the comfort and roominess. Over time, automobile manufacturers decided to get away from minivans and focus on sports utility vehicles (SUVs). Today, you can drive down any road and about 30 to 40 percent of the vehicles are SUVs. Well, it might be a little bit different in your area, but the numbers are staggering. If you try to find a minivan they look old, rusty, and it’s almost hard to believe it was the perfect option in the 1980s and 1990s. However, today you can find more comfort, more technology, better handling, and sportier design an SUV. 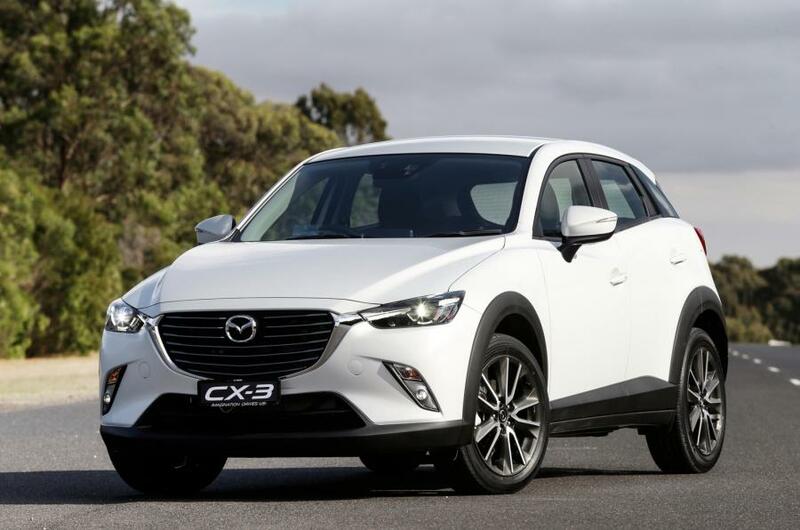 Since you’re here, we can only assume you have started looking for your next sports utility vehicle, and we have four choices that might get your attention. 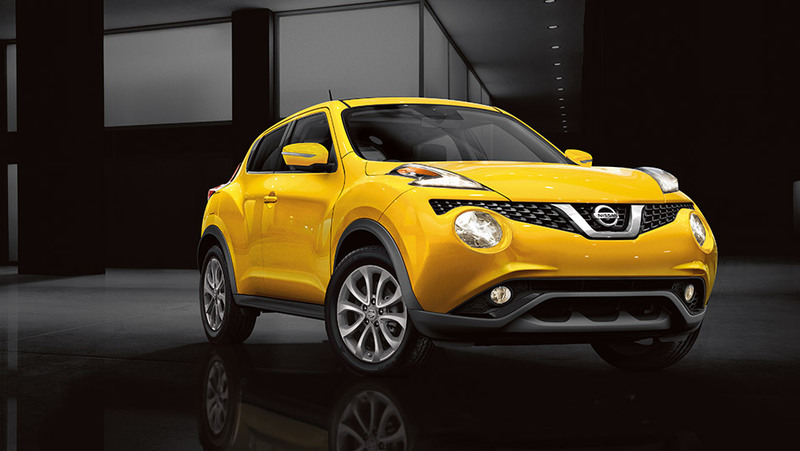 Probably one of the coolest SUV designs on the market, the Nissan Juke looks more like an oversized car. It’s also one of the most inexpensive SUVs on the market; coming in at just over $21,000. This speedy little toy provides 188 horsepower, 1.6-liter turbo 4-cylinder, and two different options for driving (front wheel and all-wheel). The performance handling of the Nissan Juke allows you to take corners like a champ, and maneuver through traffic with ease. It also gets 31 miles per gallon on the highway and 26mpg in the city, which is great considering it’s not an electric vehicle. Add in the top-out speed of 124mph and you have yourself a great SUV starter.